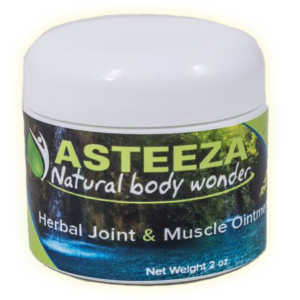 Experience the benefits of Asteeza’s original secret herbal formula. 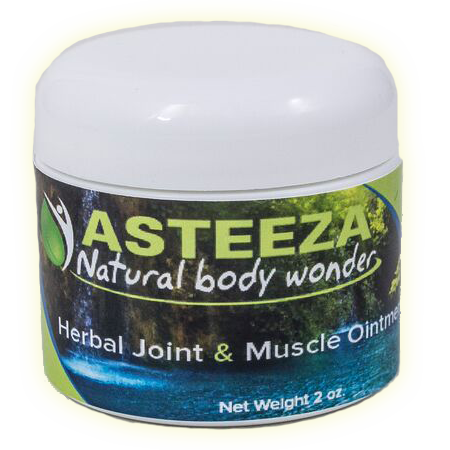 Enjoy our popular smooth non-irritating, non-burning, naturally scented ointment. Perfect size for travel and everyday use. Instructions: Apply as needed. If skin irritations occurs, discontinue use and consult a doctor. Warning: External use only. Do not use with any heating devices. Avoid eyes. Avoid contact with mucous membrane. Do not bandage tightly. 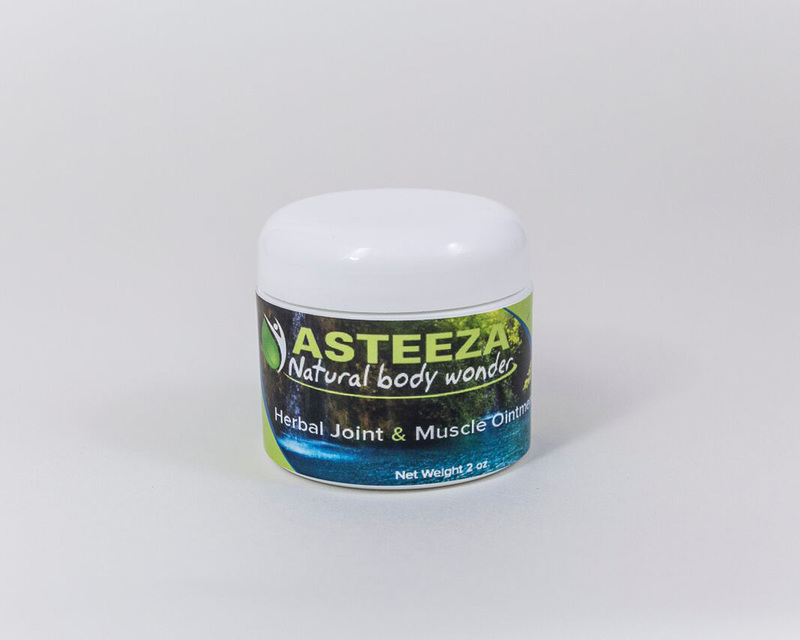 Do not use on wounds or damaged skin. Consult a doctor for use on children under 12 years old. Consult a doctor if pregnant or breastfeeding. If swallowed get medical attention or call your local Poison Control Center immediately. Keep out of reach of children. 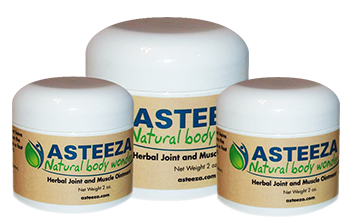 This product is not intended to diagnose, prevent, treat or cure any disease.